We’re adding another Ukrainian name to festival line-up – YGG. Formed in 2010 by active representatives of Kharkiv scene, they released their debut and only album in 2011. This record simply tamed the fans of atmospheric black metal and made project the perfect example of one album wonder band phenomenon, remaining completely silent after this impressive studio work. 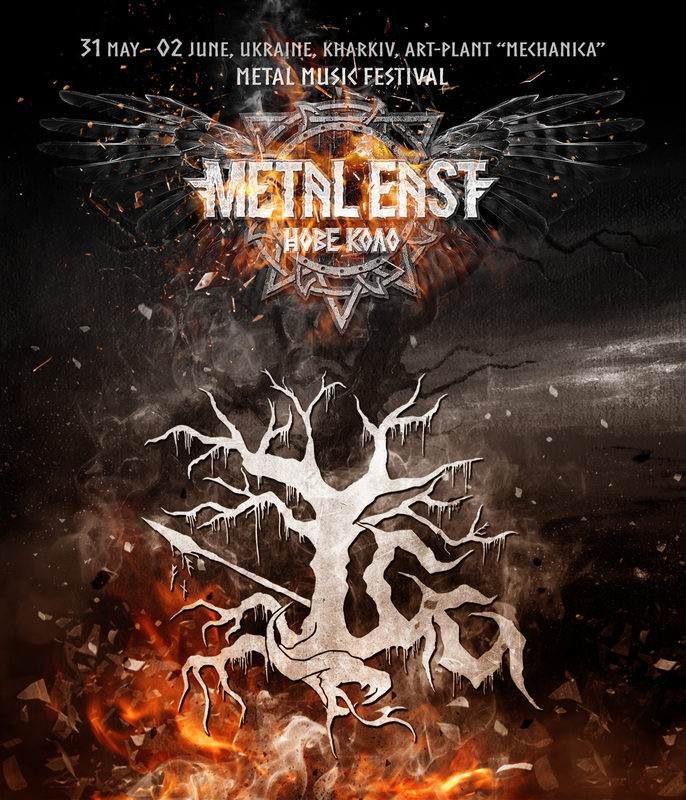 However in December of 2018 YGG came back with their first live performance, and from May 31st to June 2nd of 2019 they will play for you at Metal East Nove Kolo festival in Kharkiv. Be armed when the ancient Father of battles arrives! Previous Previous post: Art. History. Tradition.